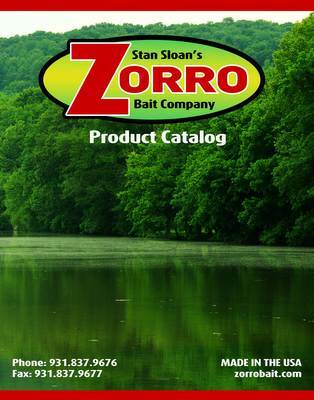 Zach Goutremout | Stan Sloan's Zorro Bait Co.
7.5 is my biggest bass! I was fishing with my friend for catfish. My friend hooked up on one and lost it when his line broke! About 3 hours later, I hooked up on one and when I got it reeled in,I realized that my hook was not in its mouth, it was tangled around my friends line that broke! I somehow ended up catching my friends fish by my hook tangling in his line that was in the fishes mouth! One of the best fishing stories I have ever had!